Why would anyone bother getting involved JUST because of a class? Some folks think that citizen engagement is pitiful, so we are going to have classes on how to be engaged. Let that sink in. You are too busy dealing with all of the complications of life (jobs, family, American Idol), added to the complications of government (Taxes, zoning, naming of trail systems), and frankly, you have zero interest in managing the community budget. Is there time left in your day to fully engage? We are over managed by an out-of-control Federal bureaucracy, and our local governments have never been so in-your-face with private property rights deprecation in the history of our ‘conquered’ new world. (Columbus day wasn’t that long ago) Dealing with what used to be the simplest of issues now requires a council meeting, permission, a check, and a rubber stamp. MSU Extension is funding the training program, which will be offered to free for participants in its pilot edition. Organizers hope to attract up to 30 attendees for the launch. Eric Walcott, a state specialist with MSU Extension’s Government and Public Policy programs and a planned instructor for the academy, says his organization became interested in offering the program after observing a “noted decrease in civic engagement across the country” in recent years. While there might very well be value in some of the class, it would come as no surprise to see it fail in it’s stated primary mission. Tools for those who are already participating will be offered, but increased civic engagement happens naturally. Tea Parties, Revolutions, voter rebellions, all of which come at some point when there is a perceived slight of the populace, or some oppressive government overreach. We are currently undergoing such an event. It is not an overnight thing either. In the year 2009, engagement of the public increased without a how-to class. Certainly there were opportunities to learn leadership skills along the way, but it wasn’t a government funded effort as the MSU program is. Those of us who stepped up to challenge of running for (and sometimes winning) elective office, managing local school and library boards, and inserting ourselves into our local government did not do so overnight. 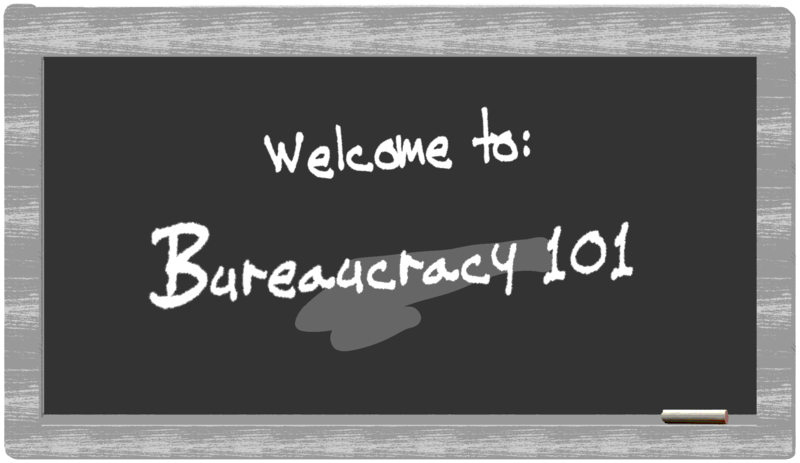 It took time for us to convince our significant others that it was worth the effort, and that perhaps our children and communities might have some of the advantages we had but without the overindulgent bureaucracies that seem to spawn from the government managerial classrooms at MSU. Just the same I am going to encourage attendance at these sessions. You won’t be attending because you never had an interest. It will be the already instilled concern for all-that-has-been-done-wrong which will drive your curiosity as to what big guns will be placed in the hands of the newest breed of statist. In all likelihood, you will gain useful skills that you can use to assist in the disassembly of such government minded shills going forward. If that is your path. Just know why these classes are happening. Will you blindly buy the increasing ‘civic engagement’ canard? Training is not about engagement, its about pushing back. It’s about influence, and while the revolution has been going on since the first tea parties in 2009, the sponsoring entities see a day when theirs will be diminished. And when there is $billions in future funding for their propaganda mills at stake, that my friends, is wholly unacceptable. There's already extensive texts on this subject it's call the US and State Constitution. In fact, these so called instructors should be tested on their knowledge of these documents before they can instruct these classes. This sounds like another tax funded attempt to dumb down officials. And MSU extension--seems now's a good time to kick them outta town as being as useless as the ISD. I think we should show them how government service works. They need to understand they are OUR EMPLOYEES. The mere fact they are putting this on, is good enough in my book that they be fired as yet another useless exercise in job preservation. Bye, Bye. I'm sorry, but which class deals with PAC's, deep-pocketed donors and their donations to elected officials, which essentially guarantees that they will be heard? Do these learned professors of public policy mention this anywhere on their syllabus? There IS a reason why things like "Gilbert Bills" and "Good Jobs" bills, LCA funding and Detroit Bailouts sail through the legislature while income tax hikes, gas tax & vehicle registration hikes, sales tax adjustments, etc get mired down in committee. KG--its all there in sessions 1-7. For instances Session 6 How to make your voice heard. Answer $$$$$ Sessions 3 and 4 again $$$$$$ Best one is Session 5 Rights And Responsibilities As Citizens: Answer--After you pay health, auto, homeowners, taxes on all, then give us politicians the rest of your money. Like really--I can't wait to attend them all. And they're free.